Debut Killing Time LP Out September 30th On Vice / Warner Bros. The band takes the Radical Stage at 1:30! Shredding their way through the NYC rock scene, Team Spirit have proven they mean business. 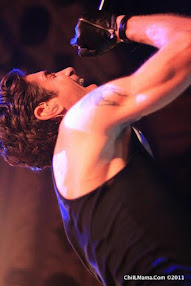 Lead singer Ayad Al Adhamy (former synth player in Passion Pit) rediscovered his love for the guitar and rock-and-roll. 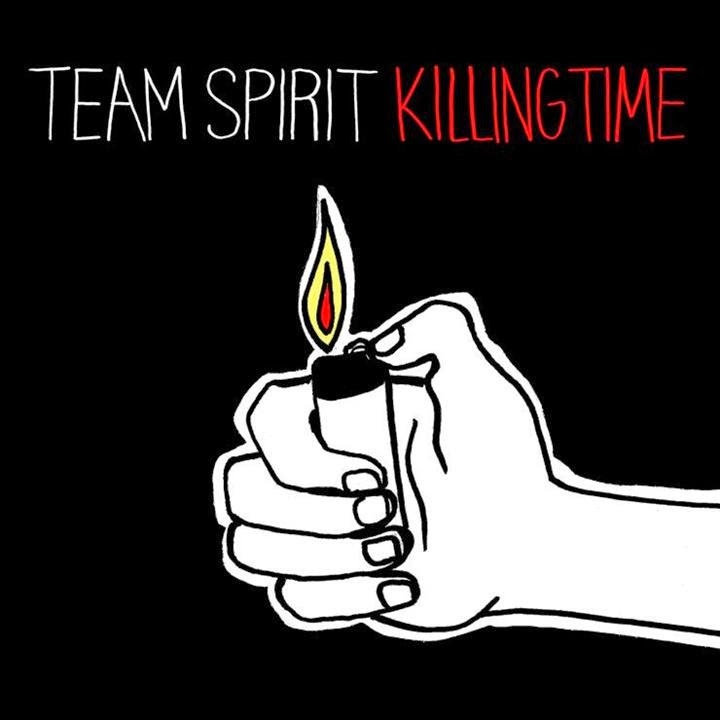 After a successful EP, Team Spirit play a few shows in the lead up to their highly anticipated debut LP Killing Time out 9/30 on Vice/Warner Bros. Records. CMJ even named it in it's list of '20 Most Anticipated Albums of 2014'! 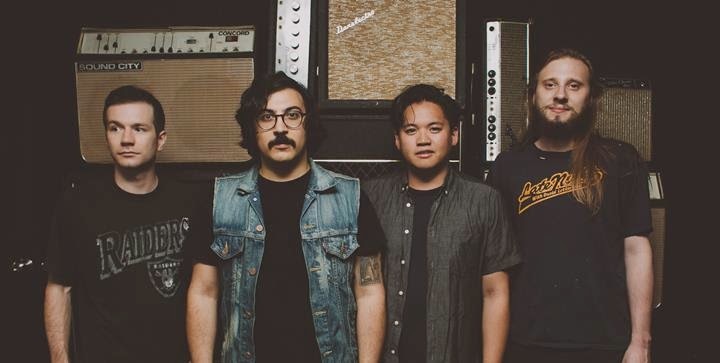 Watch their puppetastic video for their latest track "Surrender" on AV Club now! Team Spirit bring us another dose of comic relief with their video for "Surrender" from their upcoming debut LP Killing Time. 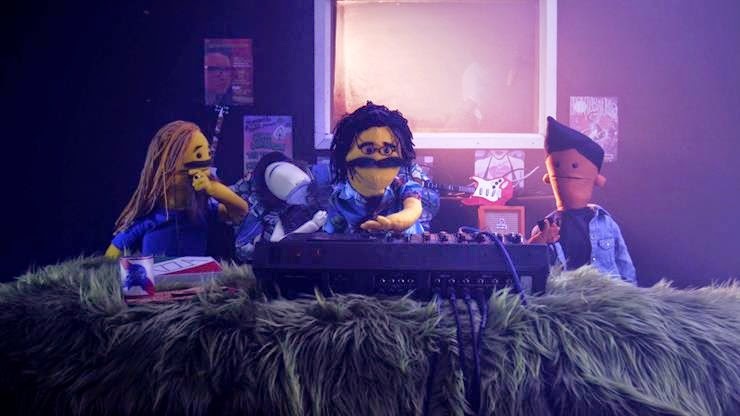 This time around, the band are shown as Crank Yankers reminiscent puppets who would do just about anything to have a hit song including sell their souls to the devil. Suddenly, the band embarks in a shred-fest to prove to the adorably sinister devil that they are totally serious about their willingness to surrender their souls. The amazingly directed video makes its debut appropriately on AV Club. The band's last video "Teenage Heart" is nominated for MTVU's The Freshman, where users can vote for the video they want to see get on air. Vote here for "Teenage Heart" before polls close Friday, Sept. 12th at 2/1c. After tours with Peace, Surfer Blood and Skaters, Team Spirit will return to the stage this Fall performing at Riot Fest in Chicago as well as a hometown album release show October 1st at Baby's All Right. 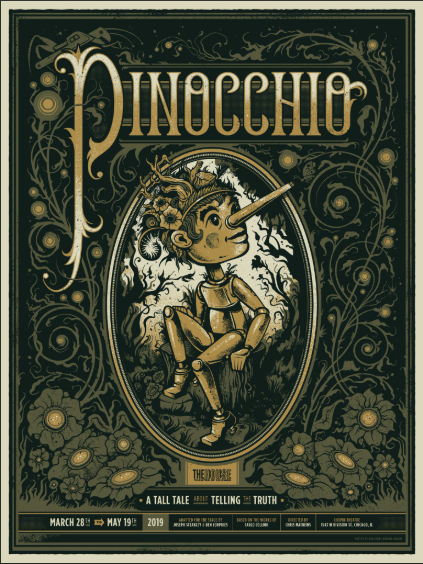 The band also just announced a slew of New England tour dates with Alvvays. Killing Time is due for release September 30th via Vice / Warner Bros.
Head over to AV Club for the world premiere of their video for "Surrender"! Don't forget to vote for the band to be MTVU's The Freshman as the video that gets to go on air! More than just a frontman, Ayad Al-Adhamy plays the team captain. Literally shredding his way to guitar-hero status, the soul of Team Spirit is all about epic hooks, killer solos, crunchy licks, and home-town heroics. In a past life Ayad was the keyboard wiz behind Passion Pit's gushy synths until one day, rediscovering his first love, that six-string siren, he rallied like a frantic pep-squad and rocketed last years self-titled Team Spirit EP into the finals for the comeback-kids and punk rock parking lot tailgaters everywhere. Calling upon teammates Kieren Smith (guitar, vocals, running back), Dan De Lara (bass, vocals, tackle), and Alex Russek (drums, fullback), Team Spirit are in position to slam-dunk their debut LP, Killing Time, dropping this fall. Standing on the shoulders of guitar greats like Chuck Berry and the Exploding Hearts, Team Spirit’s first full length is a lean, mean, shredding machine that will surely make September 30th when it comes out on VICE / Warner Bros Records a day to remember. High on adrenaline and taking cues from the legends of pop guitar, Team Spirit run the gamut of introspective emotion and self-reflective rebellion, to teenage obsession and exuberant all-out high-school keggers. Team Spirit burst onto the field pom-pons waving; sound-tracking that bottom-of-the-ninth-full-count-last-ditch-all-or-nothing-no-guts-no-glory god-damn rock and roll and the end result is a sweat-soaked victory lap.